If you feel like you have become a huge bin full of negativity because of stress brought by last year redeem yourself by welcoming the new year with a healthy well being. It’s better to start a new year with a free spirit and a free mind. Embark on a new place and meet the locals to see new stories that could help to declutter your mind. Situate yourself in a place that imbibes positivity. 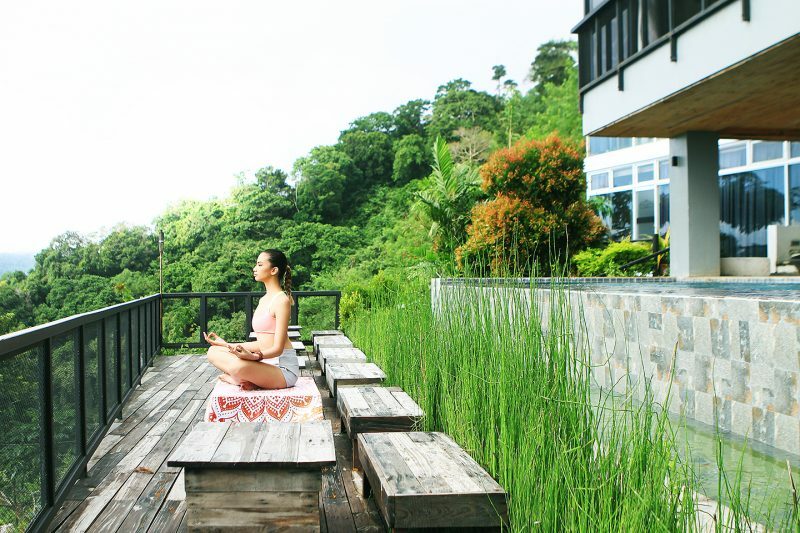 Like basking yourself in the beautiful serene atmosphere of Casa Alegria in Tagaytay —the best place to free your mind, body, and spirit. Dive in its infinity pool, then gaze at the relaxing panoramic view of Taal Lake. After a swim, sit by the pool in one of the lounge chairs while the lush green trees and leaves surround you and the pristine clouds hovering in the sky. Immerse to its beauty sit, relax, tilt your head up and breathe deeply. Let everything loose and let nature surrounds you. And when night comes, enjoy the best of Casa Alegria by getting the King Suite where while lying on its silky bed you can enjoy a full view of the night sky full of stars in front of you. When morning comes, take a trip down in Cafe Lupe, where you can get a freshly brewed barako coffee while feeling the fresh air and smelling the scent of the dew drops sitting on the leaves that seem to advocate new beginnings. Leave the horrors of the past and exhale all the apprehensions. Start the new year with a healthy wellness as this is your most powerful armor for the challenges the new year has prepared for you.